With diameter 90mm, 100mm, 110mm available. 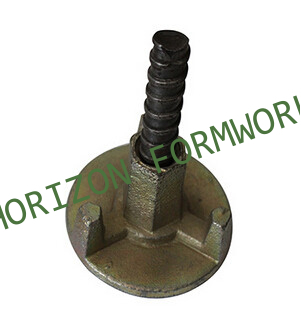 The formwrok wing nuts can be widely used in all types of timber beam formwork system, steel formwrok system, plastic formwork, and aluminum formwork systems, such as: acrow formwrok, peri formwork, doka formwork, mivan shuttering, rmd formwork, meva formwork, ulma formwrok, paschal formwork, etc. 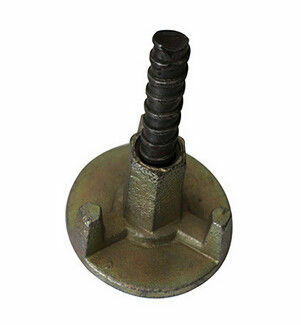 We can also manufacture the wing nuts according to client's request.